The Singles CD was a Japan-only release...which was fortunate for me, as that is where I lived at that point. It is exactly what it claims to be...a compendium of different versions of tracks that had previously come out on singles. 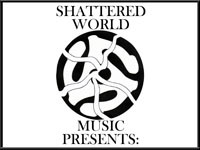 The live tracks on here come from a fantastic 1991 Japan performance. 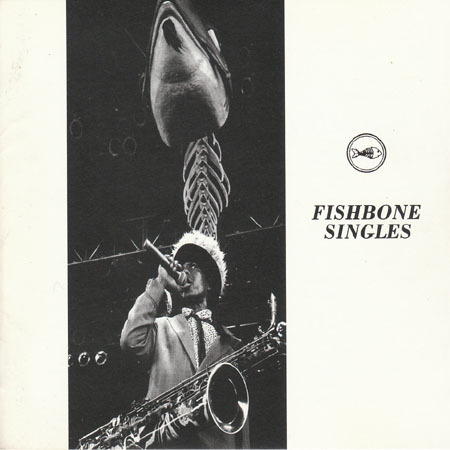 I have heard the full show, and it contains some of my favorite versions of Fishbone tracks.